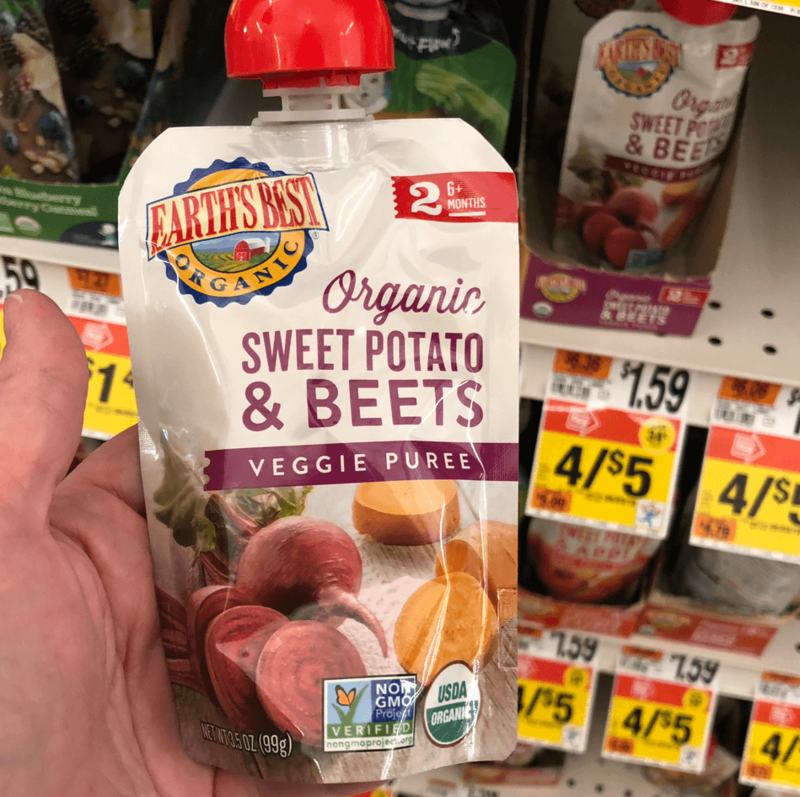 Through 5/24 Stop & Shop, Giant, and Giant/Martin have Earth’s Best Baby Food Pouches on sale for $0.88 each – MUST BUY 8! We have a Save $1.00 on any THREE (3) Earth’s Best Organic® Infant Jars or Pouches printable coupon available. 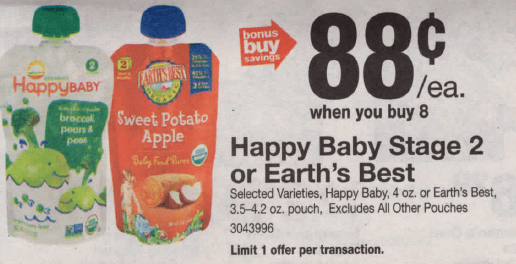 Pick up 8 of the Baby Food, use 2 of the coupons and pay a total of $5.04! 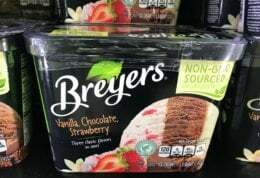 That’s only $0.63 per pouch! 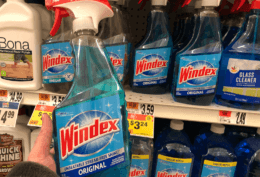 Great Deal – Stock Up! New $0.50/1 Werther’s Original Candies Coupon – as Low as $0.99 at ShopRite & More!